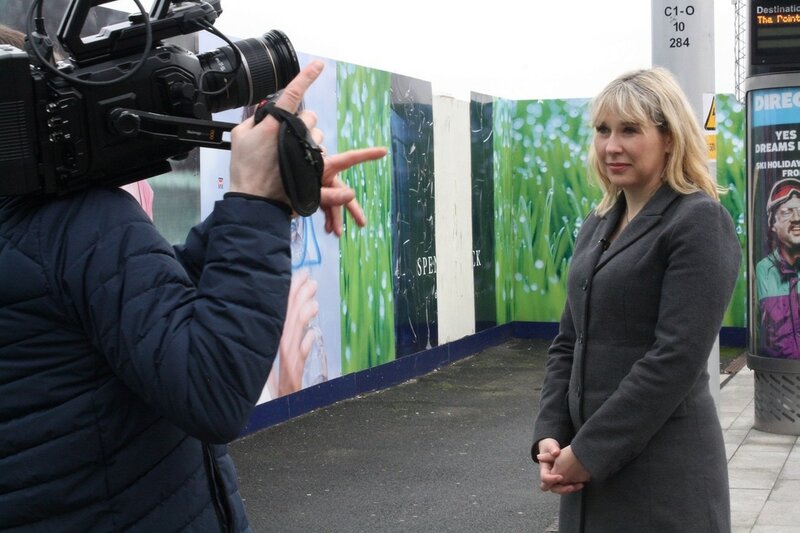 March 2: On East Coast FM with Declan Mooney from 10am talking about experience with my new Electric Vehicle and the future of Irish transport. March 7: Ivan Yates and I discuss smarter heating for our Down To Earth slot on Newstalk FM. March 8: Speaking at Temple Carrig secondary school in Greystones as part of their International Women's Day celebrations. Can't find an event that suits your needs? 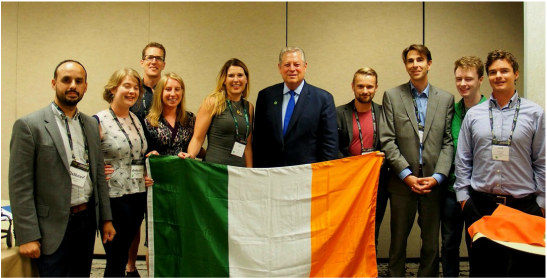 A group of enthusiastic climate communicators have recently partnered with former U.S. Vice President Al Gore's Climate Reality project to provide reputable climate talks around Ireland. These new Climate Leaders are available to help educate your local community groups at a time and date of your choosing. Check out past newsletters for CaraAugustenborg.com subscribers below. To subscribe to receive future monthly newsletters, enter your email address here.